Originally from London, Ontario, Alexander discovered a passion for music and dance with his involvement with the London Youth Symphony, high school theatre and musical productions and dance classes in ballet and modern dance at the School of Toronto Dance Theatre. The drive to create lead him to Montreal, where he completed a three-year degree in classical ballet and a separate Bachelors Degree in Fine arts, music composition and contemporary dance. PointeTango, emerged from the question: What happens when classical ballet meets Argentine Tango? To answer this, Alexander left Montreal in 2010 for Buenos Aires and began researching and living the life of tango. 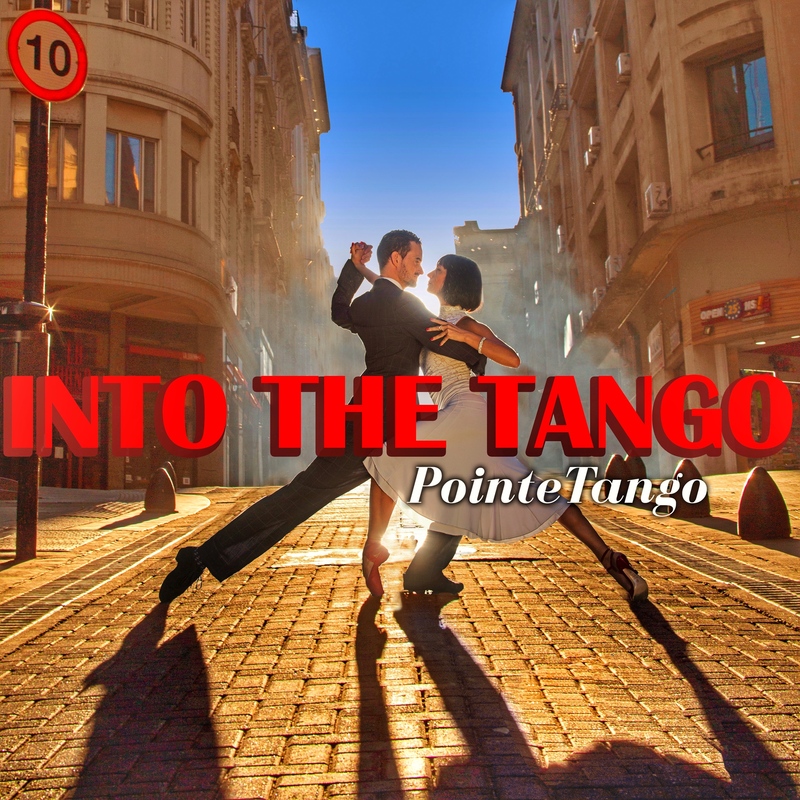 After teaching and performing all over the world in tango festivals, television and film, Alexander created a new dance company (PointeTango) with his partner Erin Scott-Kafadar to highlight the richness of traditional Argentine Tango and his new dance vocabulary inspired by dancing tango on pointe.